Thank you for visiting this site for the Service Department at Carr Chevrolet conveniently located just west of Portland, OR. 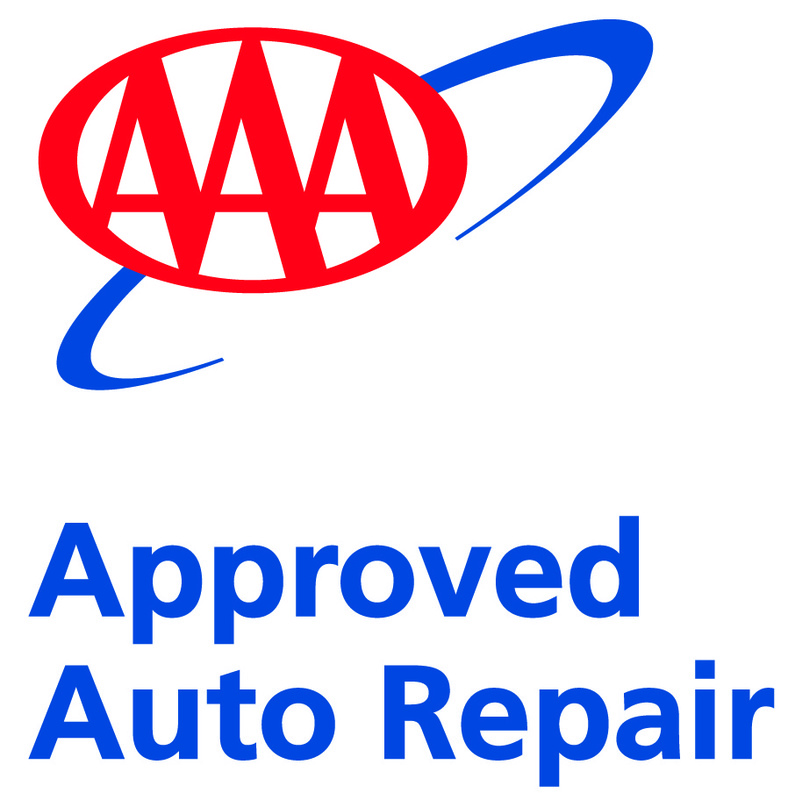 We strive to provide the absolute best in customer and vehicle care with a flexible service department that requires no appointments and keeps hours that accommodate busy schedules. 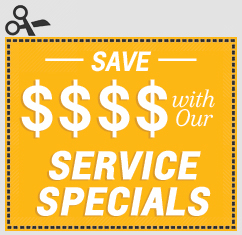 We want what is best for our customers which is why we offer a wide range of service specials to include multi-point inspections at no additional charge. This way customers can know what, if anything, is wrong with their vehicle before they spend a dime. No one knows Chevy and GM vehicles better than our factory-trained technicians. Though we specialize in Chevy and GM vehicles, many of our loyal customers prefer to bring us vehicles of all makes and models because they know they can trust the wide range of expertise throughout our service center. There are a lot of options when it comes to Chevy maintenance and repair but no one can provide Carr care like we can. Our family owned and operated business has spent more than 70 years building a reputation of honesty and unprecedented customer and Chevy service. Customers from all over the Portland Area know they can count on us to handle everything from Chevy brake services to major Chevy repair. We offer comfortable waiting areas with free WiFi work areas for customer convenience. Take the short trip from Tigard, OR and enjoy a fresh coffee on us while the factory-trained professionals perform the best Chevy care in the business, but don't expect to wait long since many Chevy services won't take long at all. In fact, most Chevy oil changes take 30 minutes or less which leaves time in a lunch break to actually have lunch. A vehicle is an investment and it only makes sense to take the best possible care of it. We feel the same way about our customers and their vehicles which is why we do everything we can to help with regularly updated Chevy service specials. We stand behind our customers and their vehicles as the seasons change with great deals on regular Chevy maintenance like coolant drain and fill. We are also proud to offer comprehensive Chevy service packages like the 'Carr Care' value package that includes a wide range of service and Chevy inspections. Our goal is to be an asset for customers and not a burden which is why we offer a Chevy rental at no additional charge for major service. We are honored to be a preferred Chevy service center for residents from Hillsboro, OR.